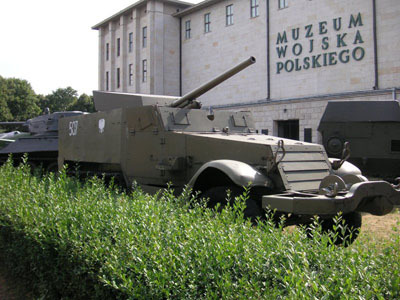 The Polish army museum was established in 1920. It was reopened after World War II in 1946. 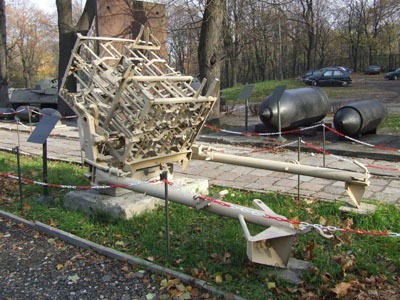 In 1993 the Museum opened two new divisions: the Katyn museum and the Museum of Polish Military Technology in the Czerniakowski Fort. 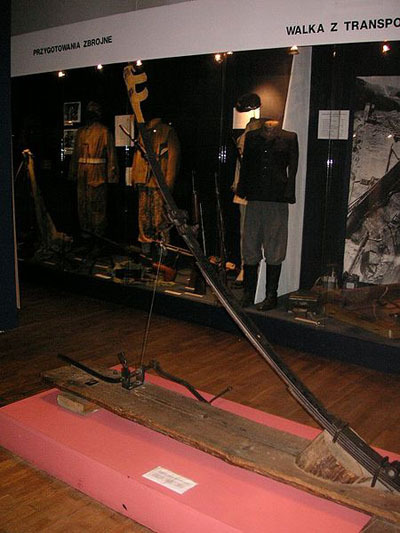 The museum tells the history of the Polish armed forces from the Middle Ages to contemporary times and includes collections of all kinds of weapons, uniforms and other equipment. 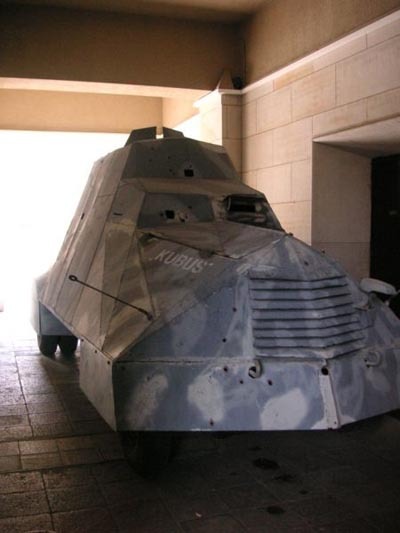 Permanent exhibitions are for example: "The Roads to Independence: 1914-45"; "The Polish Army: 1921-39"; "Poland's Defence War of 1939"; "The Armed Struggle in the Occupied Country: 1939-47"; "Polish Army in the East: 1943-45". The park surrounding the Museum is home to an open-air exhibition of heavy military equipment (tanks, artillery, aircraft etc.). There is also attention for other conflicts and peace missions.